• DogFilm Studio is a full-service film and video production studio based in Warsaw, Poland. At DogFilm we produce corporate videos, documentary films, internet communication and PR videos, as well as a variety of broadcast media. From initial concept to final delivery and online distribution. We also work as local production partners or camera crews to cover production needs of clients from all over the world. 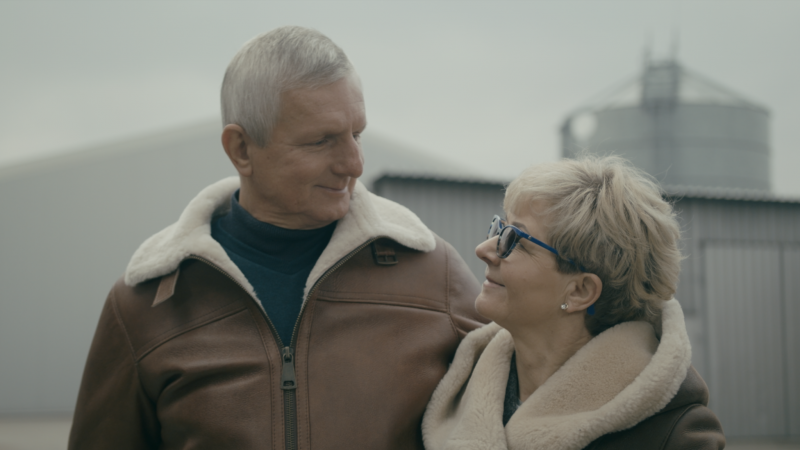 Established in 2003, at DogFilm Studio we have so far worked on well over a hundred film and video projects both for Polish and international clients. We deal with direct clients to most effectively translate their goal to creative concept and film language. We also execute creative briefs for advertising and marketing agencies, film production companies and media outlets. • We work in HD, 2K, 4K and 6K, mostly with Full Frame and Super 35mm sensor cameras (Red, Ursa, Alexa) to offer our clients uncompromised quality in reasonable budgets. 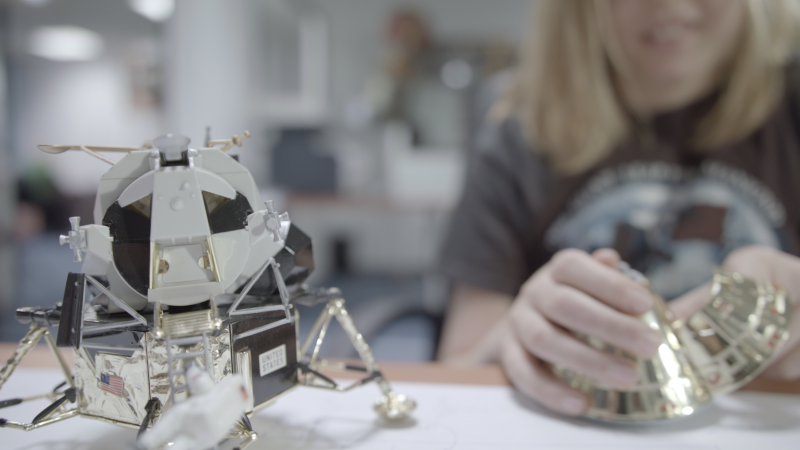 To increase production values of the film projects we undertake we use advanced rigging techniques, steadycam and motion stabilizers, motion-controlled sliders, lightweight jibs and professional-level drone aerials. Yet we always strive to think hard what film techniques will serve a particular project best. We try to balance it out and provide the best mix of techniques in order for it to be effective filmmaking that grabs attention and keeps audiences engaged from start to finish. We also cover complete postproduction and color grade in-house. • At DogFilm Studio our goal is to deliver our clients convincing film and video content no matter if it’s an intimate documentary, corporate communication video or a flashy commercial. We focus on people, their opinions, ideas and their stories. In video production process we aim for authenticity which we believe is key to successful communication with the audience. At DogFilm we create content that is not only informational but also engages viewers on an emotional level. We deeply believe that’s storytelling at its best and we work hard to make each project a success. Our short films and videos have been honored at numerous film and advertising festivals. 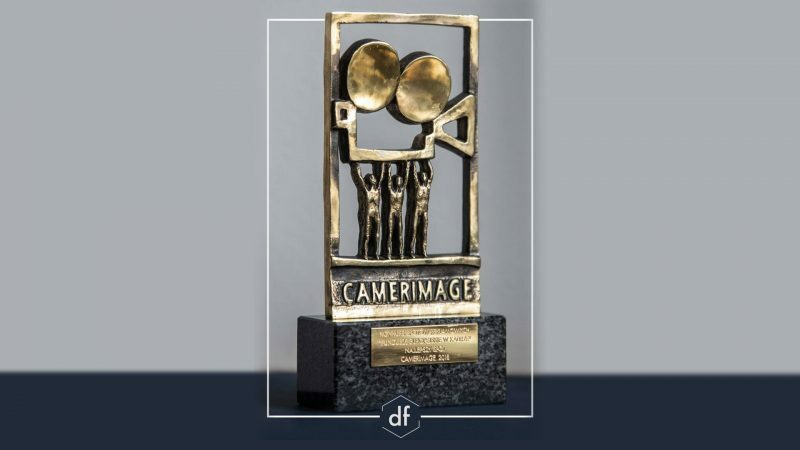 Recent awards include Best Social Commercial at Camerimage Festival 2017 and 2018 in European Funds commercials contest. • Direct clients and brands: PepsiCo, Vistra Group, ING, Holiday Inn, Nescafe, Medicover, Merck, Kompania Piwowarska, Orbis Hotel Group, Stokrotka, Marriot Rennaissance Hotel, British American Tobacco, Sony Ericsson, Orlen Oil, Us Pharmacia, Knorr, Opel, British Sugar, Hilton Warsaw, Unilever Foodsolutions, Ceragem, Bayer, Solano, Galapagos, Spencer Stuart, TNT, Container Centralen. • Institutional clients: Warsaw Tourism Bureau, Ministry of Foreign Affairs of the Republic of Poland, Ministry of Development of the Republic of Poland, Krajowa Izba Rozliczeniowa, Polish State Forests, Warsaw School of Economics, The Centre for Polish-Russian Dialogue, Polish Work Inspectorate, Polish Embassy in Portugal, Polish Embassy in Canada, Podkarpackie Voivodship.